As low as $97.42/month with No Interest for 12 months. Learn More. The only commercial-grade room air conditioner tough enough for the most demanding applications. All of these category-leading units are designed to ensure maximum quality, ease, and control. From the 20-gauge steel cabinet and fully enclosed fan motors to the 7-day programmability and LCD control lockout, Kühl's advanced design was created with industrial applications in mind. There is a range of choices you will find: room, portable, ductless split systems, just to name a few. 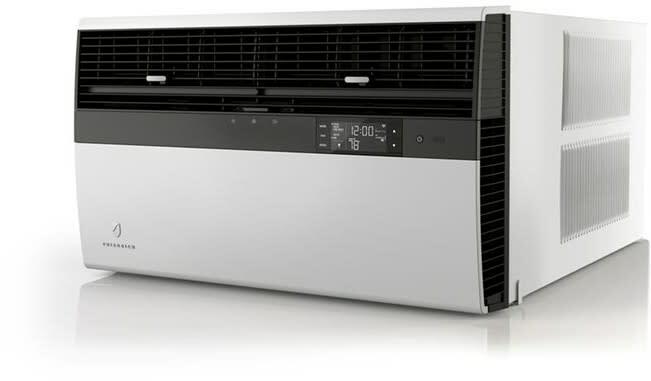 The line has cooling-only models and models with heat (heat pump or electric heat) in a full range of capacities. And, Kühl is available in ENERGY STAR®-qualified models. Kühl was designed to reduce energy consumption and operate in a quiet yet powerful way. Extra thick rubber motor mounts absorb vibration and reduce noise indoors, while steel inner walls and extra dense insulation block outdoor noise. For maximum heat exchange efficiency and to save energy and money, Kühl uses high - tech rifled copper tubing and slit fins with a larger surface area. Kühl incorporates high-end materials like heavy galvanized steel, rifled copper tubing, and high tech aluminum fins. 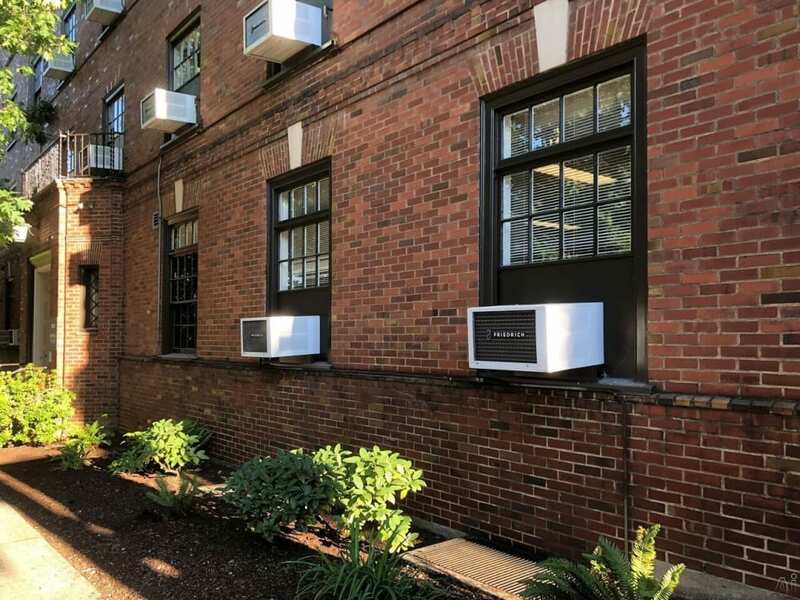 Kühl also uses the most durable components to extend your air conditioner's life, including fully enclosed fan motors that seal dirt and powerful, energy-efficient compressors that make Kühl as hard as we've ever built. Kühl®Smart Room Air Conditioners offers more ways to tailor your cooling experience than you've ever thought possible. With the Friedrich Connect App, integrated Wi-Fi control operates your air conditioner with a smartphone, computer or tablet for total freedom on the go. Easily create schedules, adjust, set utility functions, and even invite other users to manage one or more of your units for more centralized control. Kühl uses five built-in environmental sensors to more accurately monitor indoor and outdoor temperatures so that it can maintain your ideal settings. Kühl's air flow systems provide precise and powerful air distribution which means faster cooling when you need it most. 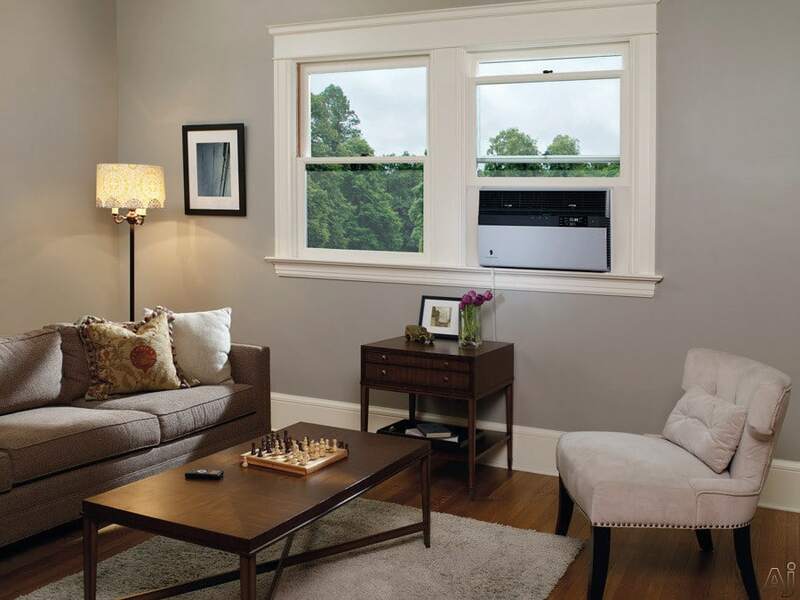 This air conditioner has an Energy Efficiency Rating of 12.1 and has an estimated yearly operating cost of $97. Your operating costs will depend on your utility rates and use. The estimated yearly operating cost is based on the 2015 national average cost of $.121 cents per kWh for electricity and an estimated number of operating hours of 750 hours. 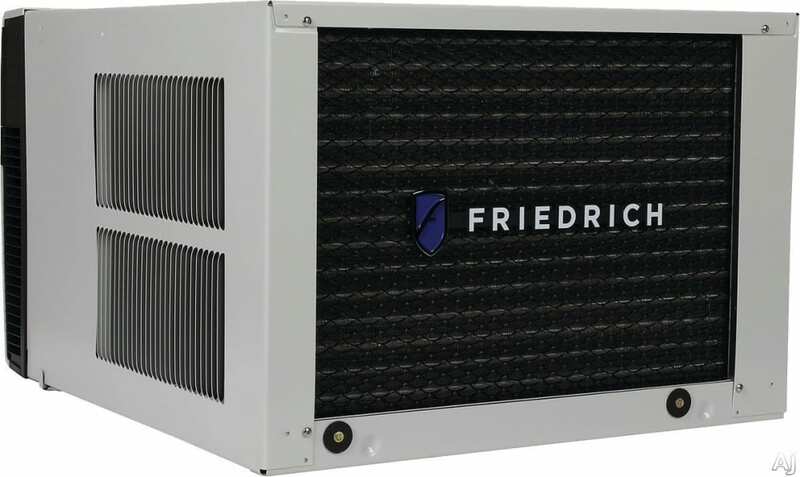 Dual filtration provides superior air filtration with ratings as high as MERV 6.